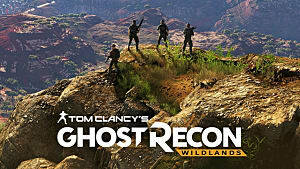 Tom Clancy’s Ghost Recon: Wildlands, is officially out. 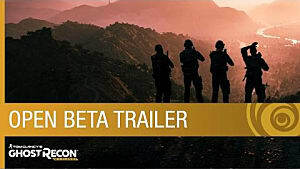 And if you haven’t played the two beta tests that preceded the release, then many things about this Ubisoft game will be new to you. 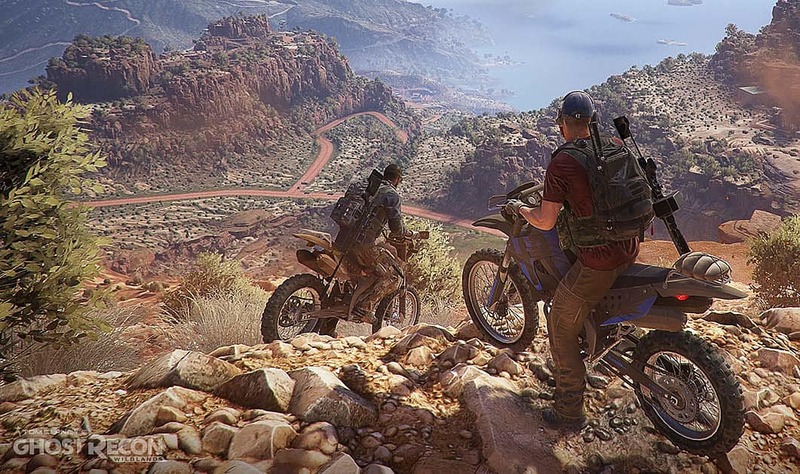 The world of Wildlands is huge, and there are a lot of things to consider when you're first starting out. 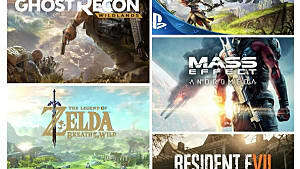 This beginner’s guide will give you the most important tips on how to make the best out of each mission, and how to finish the game without dying too often. Here’s what you need to do after you’ve created your character. Supplies are necessary for you to be able to unlock character skills. 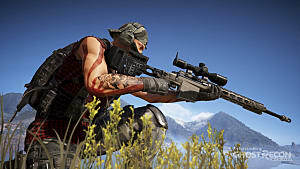 There are four types of supplies in Wildlands: Food, Medicine, Fuel, and Comms. The supplies can be found scattered around the enemy territories inside barrels, crates, and various caches. You can leave markers tagging the supply locations, so that the rebels can get them later -- this‘ll give you bonus points. 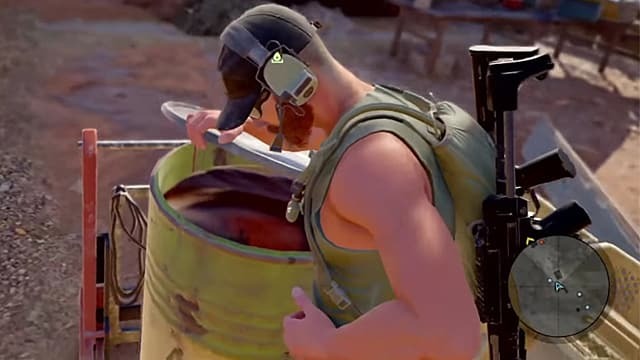 However, the best way to obtain lots of supplies at once is by accomplishing supply missions that get unlocked after you collect intel from the enemies. These supply locations will be tagged on your TACMAP. You can also intercept the cartel’s trucks that carry lots of supplies. 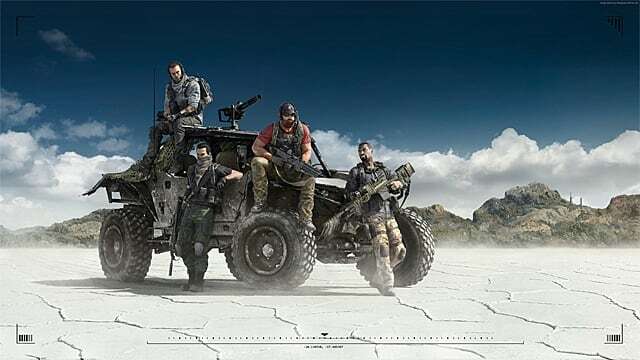 These types of side missions may grant you up to 2,500 units, and the further you progress the more supplies you will need to upgrade your character. 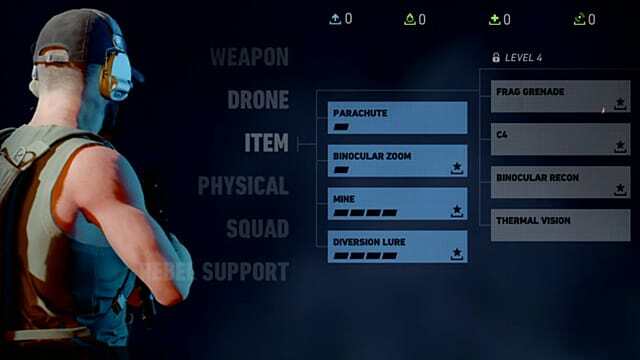 The character’s skills tree allows you to ugrade your Weapons, Drone, Items, Physicality, and Squad. 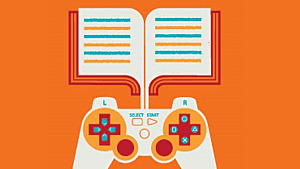 You need to figure out what kind of playstyle suits you the best, and according to that you can choose the right skills. You can go a full-on offensive mode, and it would be wise to unlock a Grenade Launcher that will allow you to destroy vehicles at once. On the other hand, you can choose being stealthy, and in this case upgrading your Suppressor would be a better solution. Again, if you choose to be offensive, then unlock the C4 explosive in your Items skills tree, and use it to your advantage in various situations. But if there is a need to approach the enemy lines in an unexpected way, then choose Parachute and use it to jump off the helicopter. Physical traits such as Stamina and Health are very important, but if you get yourself under the fire far too often,consider upgrading the Bullet Resistance skill. 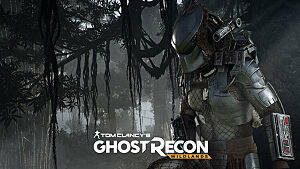 If you want to play stealthy, but you feel like you still need time to learn, then choose the Detection skill. In case you rely strongly on information about the enemies in the area before you charge at them, then you will be using your surveillance drone quite often. Be sure to upgrade the Range and the Mark Area of your drone -- both of these skills will give you more information about the territory of your interest. Lastly, working with your teammates together is an excellent way to efficiently take down enemies -- the Extra Sync Shot is what you will need here. 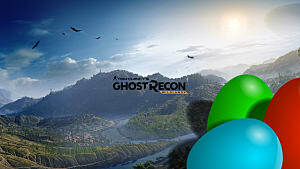 The map in Ghost Recon: Wildlands is absolutely huge, and finding and unlocking fast travel points will make your walkthrough much easier. 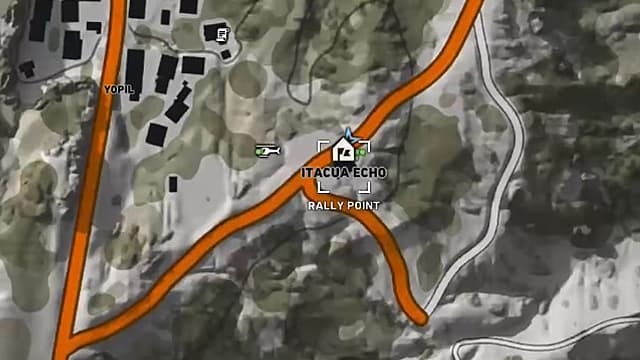 Every province of Bolivia has them -- they’re called Rally Points, and indicated as white houses with flags on the TACMAP. However, they need to be discovered first. Just follow the main campaign sequence and you will be directed at new locations. As soon as you stumble upon an active fast travel point, the game will immediately announce and tag it for you on the map. You can fast travel only between the points that you have unlocked. You can’t use fast travel points while in combat or when you are being detected by the enemies. In order to fast travel, open the TACMAP and click on the white house of your destination. Rally Points are great, but there is still a lot of driving involved in Ghost Recon: Wildlands. 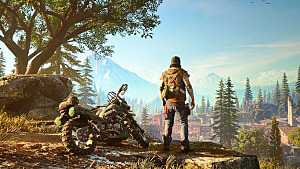 There are 60 vehicle types in the game, but you will mostly travel on land using cars and motorbikes. Don’t try to use shortcuts in Bolivia -- usually it leads to overturns and fatal vehicle damage. Don’t override civilians -- the game can punish you for that (this is not GTA). Don’t come too close to the enemy base on your vehicle -- the sound of the engine may spur the enemies. When you need to cover huge distances, but you still haven’t discovered too many fast travel points,consider using a helicopter or an airplane. It’s not very convenient in terms of controls, but you will get to any place you need much, much faster. The aircrafts can be located on airfields and large open areas. And lastly, some of the Santa Blanca facilities will be located on water, but don’t worry -- there is always a boat waiting for you somewhere on the shore. 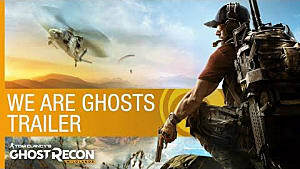 Come back soon for more Tom Clancy’s Ghost Recon: Wildlands guides at GameSkinny!